Book Dimple For Your Next Event. Workshops and Seminars that Educate, Empower and Inspire Action, Leaving a Lasting Impression. Dimple is a natural speaker and workshop facilitator with insight, energy and warmth. She entertains and educates her audiences with anecdotes, personal stories, interactive activities, wisdom and an openness that provides a safe space for growth and sharing. 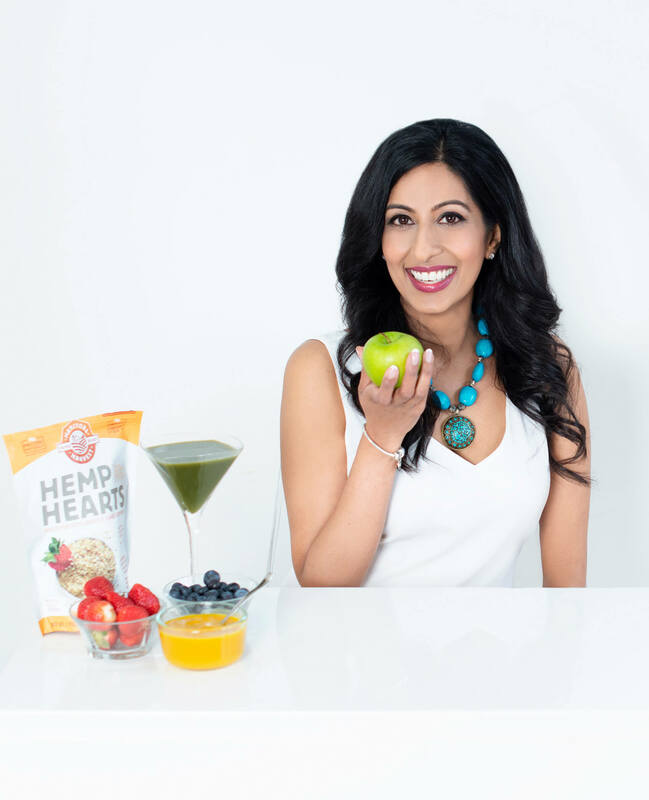 Dimple draws upon her experience in the field of wellness, along with her personal transformation to engage and inspire her audiences. 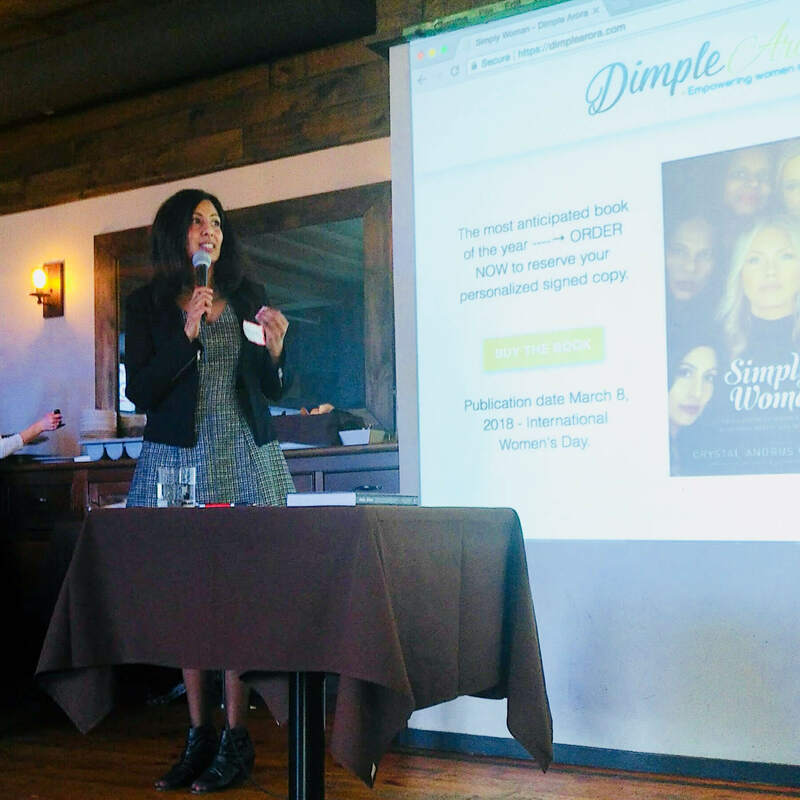 Dimple is available for speaking engagements for schools, corporations, businesses, associations, networking events, wellness-specific and women inspired trainings. Her goal is to facilitate the desired outcome you wish to create. To inquire about Dimple speaking at your next event, please contact ME today. You are an amazing trainer! "Dimple, you are an amazing speaker, very gentle and well organized. It was great going through all the exercises with you. I will always remember that my health needs to be taken care of. All the best. You are an amazing trainer!" The most requested topics include the following. There are half day and full day options available as well. 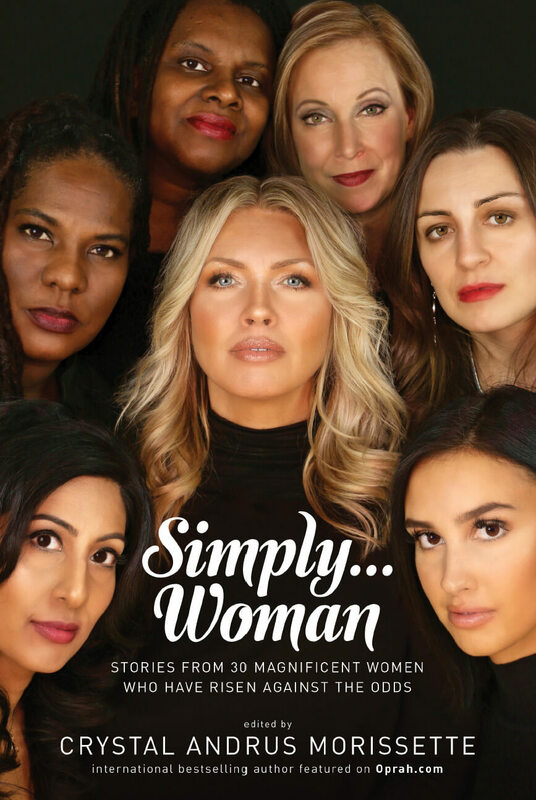 "Simply… Woman: Stories from 30 magnificent women who have risen against the odds" is a powerfully moving compilation of women's experiences from all over the globe. Each story uncovers a different journey from pain and suffering to wisdom and truth. 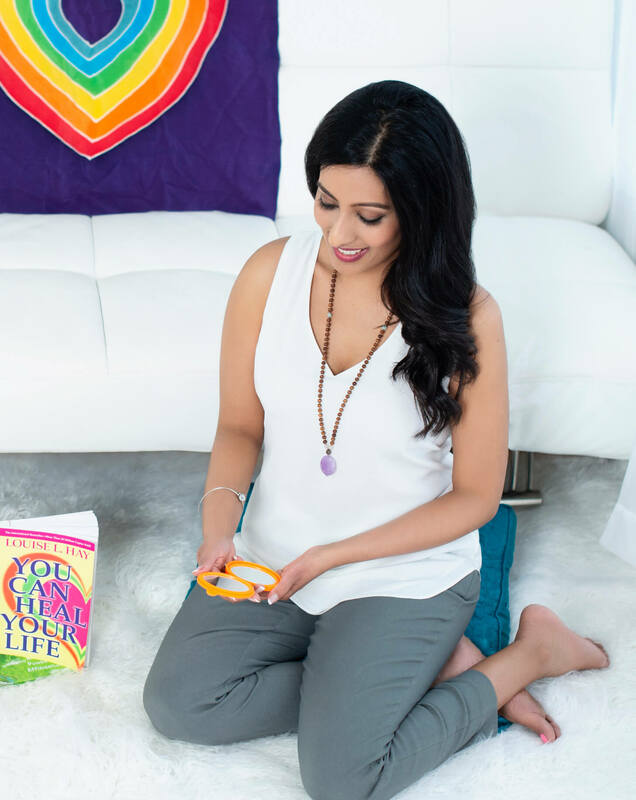 In her chapter, What the Soul Cannot Digest, Dimple shares her trials and tribulations with ill health from childhood into her adult life and how she healed her body, her mind and her spirit. She delivers a powerful keynote upon the topics of childhood trauma, healing the body from fibromyalgia, mindfulness, self-love, forgiveness and becoming empowered. Let Dimple share Simply Woman with your group, to enlighten you, inspire you and evoke you. In this presentation, Dimple presents the exact steps she used to heal from a lifetime of ailments, popping prescription pills and a diagnosis of Fibromyalgia. Thank you for considering ME for your event! You are invited to take the next step by submitting a contact request form. Someone on the ME team will get back to you asap!